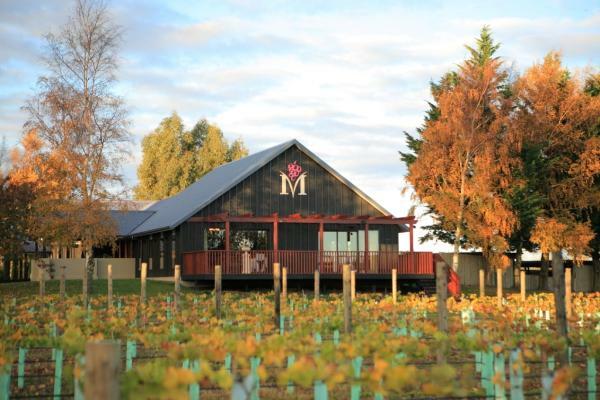 Melton Estate is a boutique winery featuring a modern restaurant and event venue set on 12 acres in West Melton. Melton Estate is a only 10 minutes from the airport. We serve great food that is matched to our handcrafted boutique wines that include: Pinot Gris, Pinot Noir, Riesling, Rose, Chardonnay, Sauvignon Blanc, and our award-winning Sparkling Riesling known as “Summer Love”. Melton Estate is a boutique winery featuring a modern restaurant and event venue set on 12 acres in West Melton just minutes from the airport. We serve great food that is matched to our handcrafted boutique wines that include: Pinot Gris, Pinot Noir, Riesling, Rose, Chardonnay, Sauvignon Blanc, and our award-winning Sparkling Riesling known as “Summer Love”.